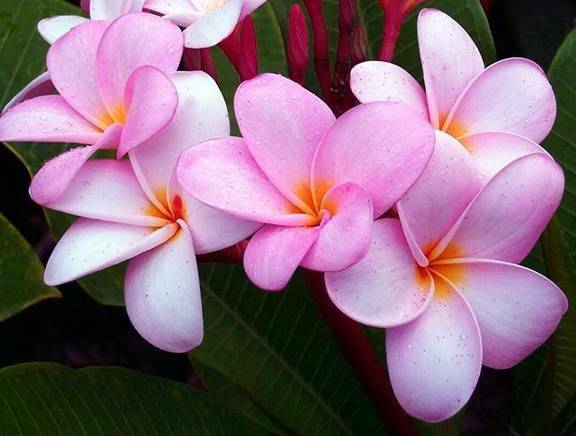 GRIEF SUPPORT– Writing, breath, guided meditation, Divine Sleep Yoga Nidra, movement, and art to move through the loss of a child. 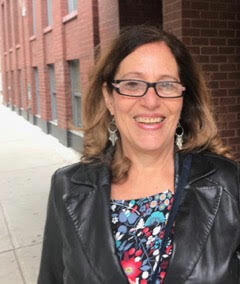 Inspired by her personal grief journey from the loss of her two daughters, Roberta has offers workshops and private/ semi-private sessions to share with others some of what has helped her (and still helps her) move through her losses. Let us come together to share, to remember, to honor our children, while tapping into our creativity, deepening our spirituality and reminding ourselves that there is always hope. We are still here, forever changed, and our departed children can help us find our new way in this life. Contact Roberta to arrange workshops for your community. Private/Semi Private Sessions available in Philadelphia. THE BOOK IS OUT!!! 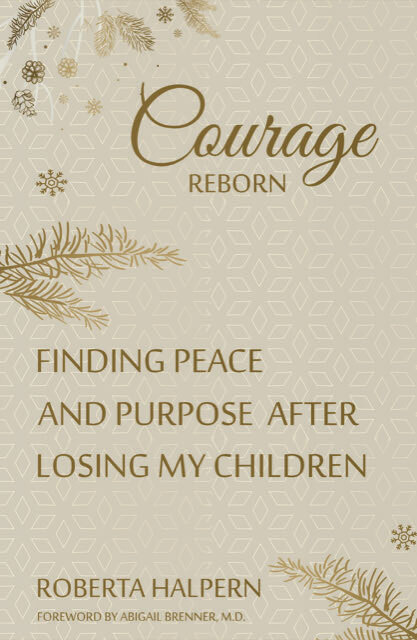 Courage Reborn- Finding Peace and Purpose After Losing my Children– AVAILABLE ON AMAZON NOW!!! 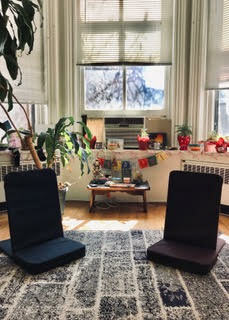 Private Divine Sleep Yoga Nidra sessions, with gentle bodywork available now! Dragonfly came to me unexpectedly in New York City. It was Oct. 8, 2000, a perfect shining fall morning with sunlight glistening on the East River. Stretched out on a park bench at the river, in Carl Schurz Park, my feet up, I was flipping through pages of a Time Out NY Magazine, deciding what events I might enjoy. And there came Dragonfly. He lingered on the magazine for a few seconds. I tried not to move a muscle because I knew this was magical. Such a rare sighting for a concrete city! We studied each other for a brief moment-then he flew away. I was greeted by two police officers when I went back to my apartment, just a block away. “There’s been an accident,” they said. Heavy silence filled the elevator and dread tightened my throat and gut until we got to my sixth floor apartment and the officers told me the details of my daughter’s passing, along with her two friends. It wasn’t until 3 months later, from deep in the fog of grief, I remembered the visit from Dragonfly. 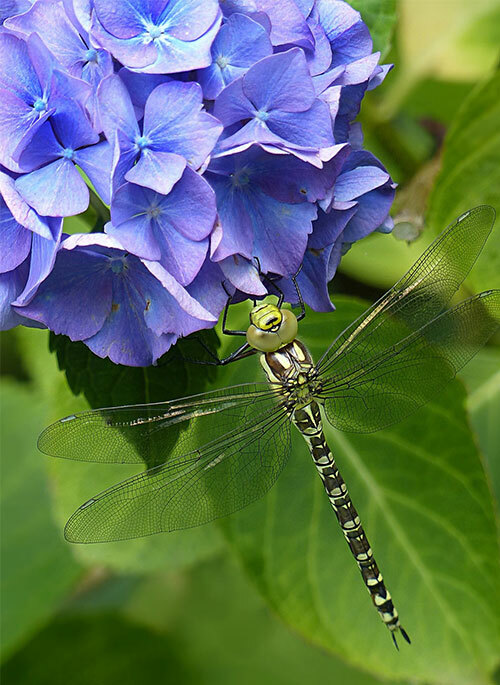 I found that Dragonfly represents transformation and understanding deeper meanings of life. In some Native American lore, it is the Soul of the Departed. I felt that this was my Lisa, coming to tell me first. Now Dragonfly comes all the time- visits from the Other Side! And so, I created Dragonfly Healing Arts, in her honor. She was a dancer, and so am I. I dance in her honor. And there is joy in that! Since the recent passing of Suzanne, my older daughter, I have seen Gecko. His little sticky pads take him easily up and down the walls. This reminds me of Suzanne’s love of rock climbing. I will always remember the strength and grace of her movements as she scaled a wall at the climbing gym. Perhaps I will see Gecko more. Grief Support Workshops and private sessions and the book, Courage Reborn, now available on Amazon, are inspired by my daughters. We are all working together to share this journey so that we may help others find their way back to joy.